LatinLover Food & Travel Magazine exists because of you! Please join us at our official launch party at the Cervantes Institute. Featuring food, drinks, music and YOU. 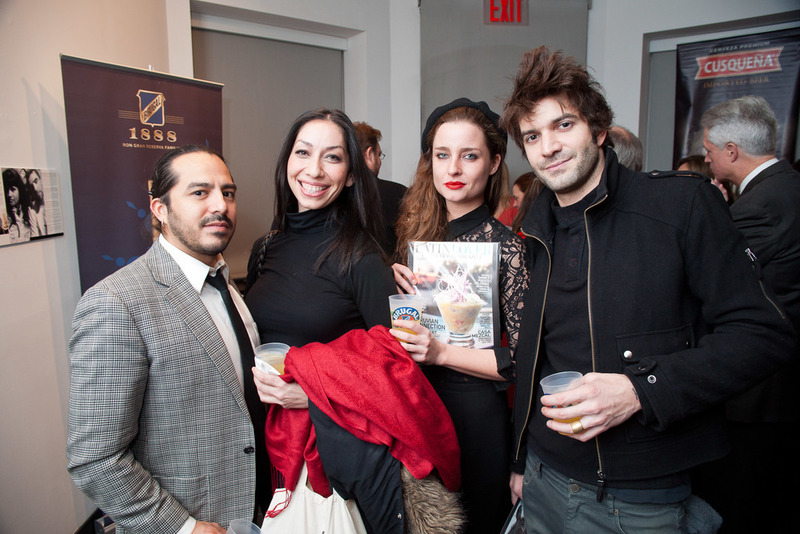 See all Launch Party photos on Facebook.